Peoplewave has brought on board Micky Lin as vice president of marketing, in a bid to lead marketing efforts for Peoplewave’s products and its current fundraising (via an initial coin offering). Lin was one of the founding team members of Marina Bay Sands. 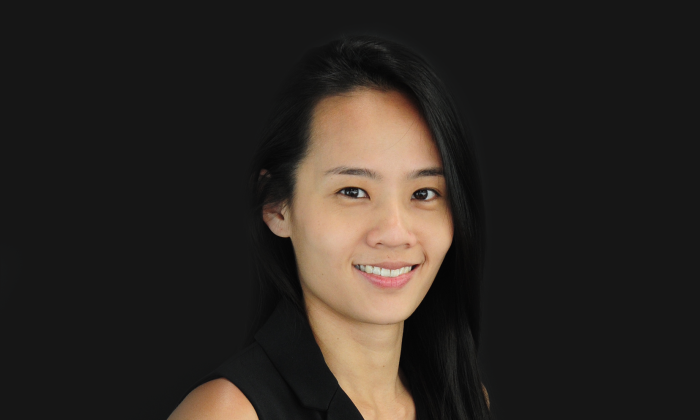 She was responsible for driving footfall for luxury retailers at The Shoppes at Marina Bay Sands through integrated marketing campaigns, events, and partnerships. In her most recent role at Deloitte, Micky headed the employer branding efforts and led the digital and social media teams to grow the firm’s online presence. As a marketer, Lin works with stakeholders to develop and execute their marketing plans to achieve these goals. The marketing team has also expanded with the additional appoints of two digital marketing executives – Ariunaa Enkhamgalan, who joins after running her own e-commerce start-up, and Shaun Yim, who was previously an industry development and marketing executive at the Singapore Retailers Association. Following an earlier roll out into a full-scale global consumer public relations agency, DeVries Global has appointed Michelle Tha..